The historic Minot Hall is a professionally managed elevator building that was renovated & designed in 2002 by award-winning Hresko Associates. 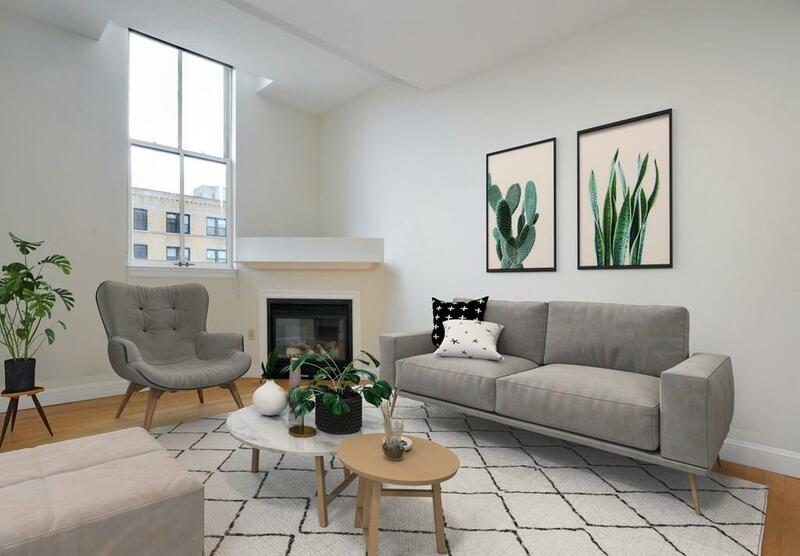 This beautiful duplex two bedroom, two bathroom condominium is in the restored section of Minot Hall. 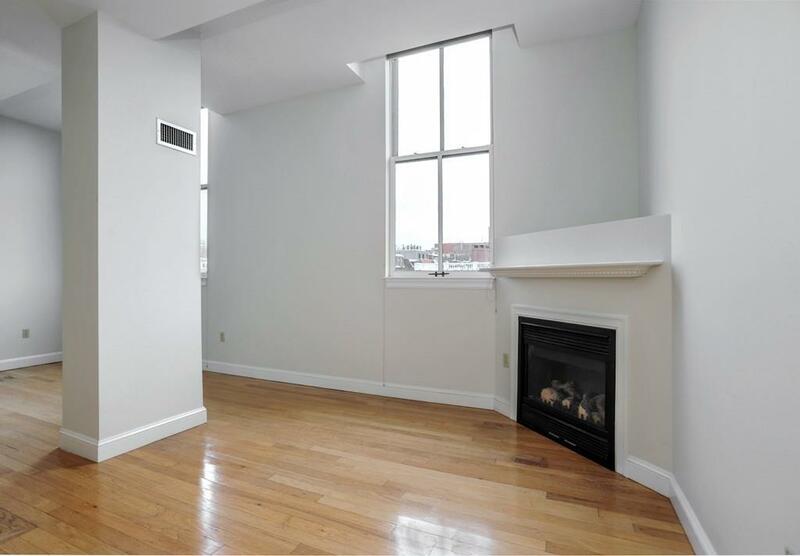 As you enter the condo you will find dramatic palladian windows, gleaming hardwood floors & high ceilings. An open floor concept living and dining area wrap around the galley kitchen with granite countertops, stainless steel appliances and a breakfast bar opening to the dining room. Upstairs you will find two bedrooms & second full bathroom with washer and dryer. Other building amenities include, 2 garage parking spaces, central air conditioning, common outdoor patio area & a beautifully renovated lobby. 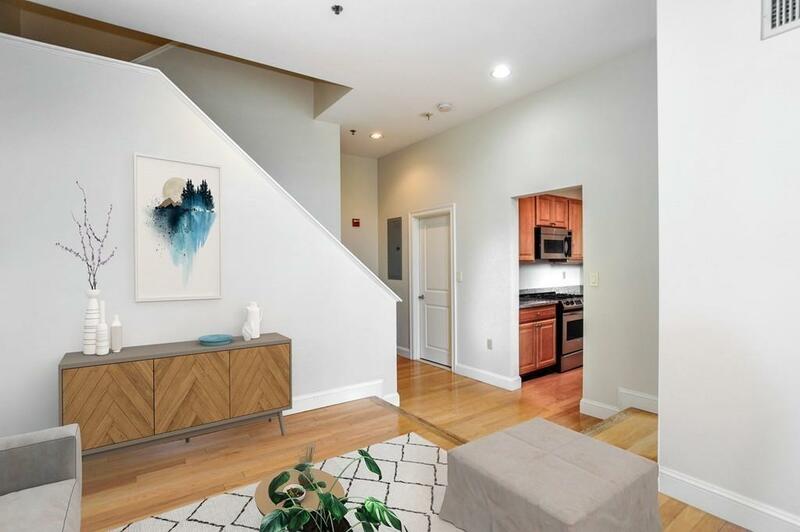 This location is close to the silver line, orange line & a mile to Back Bay station. 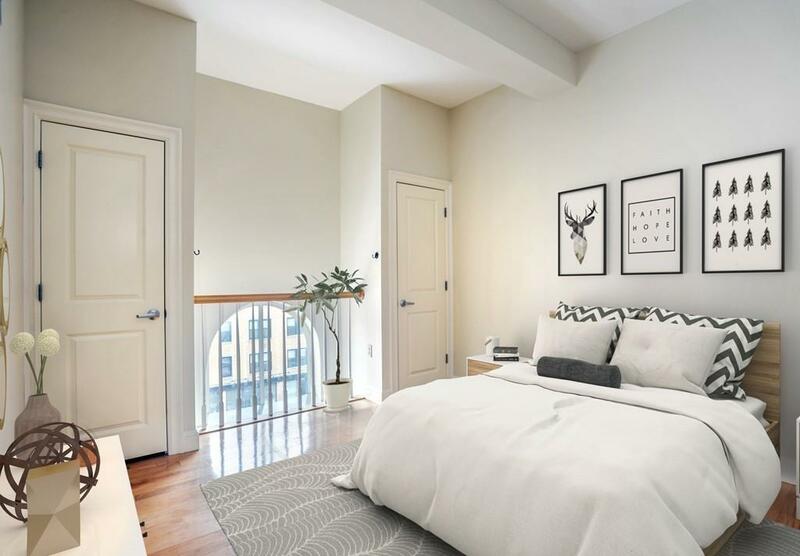 This condo is near many of South End's vibrant restaurants & shops, including Toro, Stella, Wholefoods, Blunch, Flour Bakery, Boston Sports Clubs & much more! Listing courtesy of Emma Guardia of Compass. Disclosures Unit is Virtually Staged For Marketing Purposes. Real Estate Taxes Do Not include Residential Exemption. Listing provided courtesy of Emma Guardia of Compass.